With a focus on the ever-evolving demands of our customers, we are engaged in providing a wide array of Migration Services. Under this service we help you with Application rationalization, inventory identification, strategy of migration & definition of the road map, we help you select of target environment and then plan migration. This cerise is highly acknowledged. 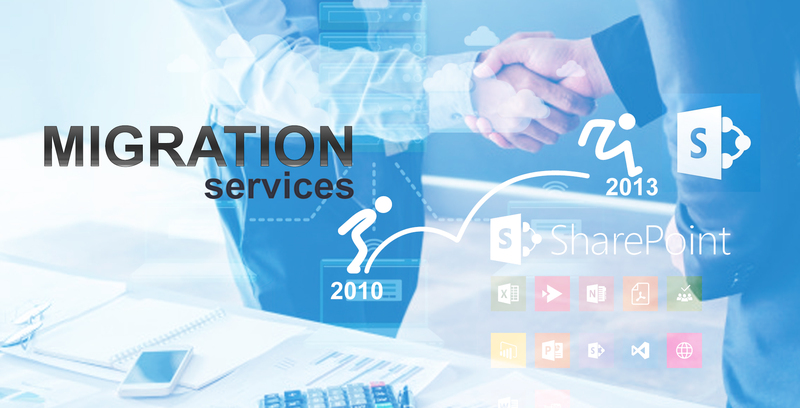 Our SharePoint team constantly delivers innovative services and integrated solutions that can help our clients to keep up with the rising demands of their customers without any downtime. 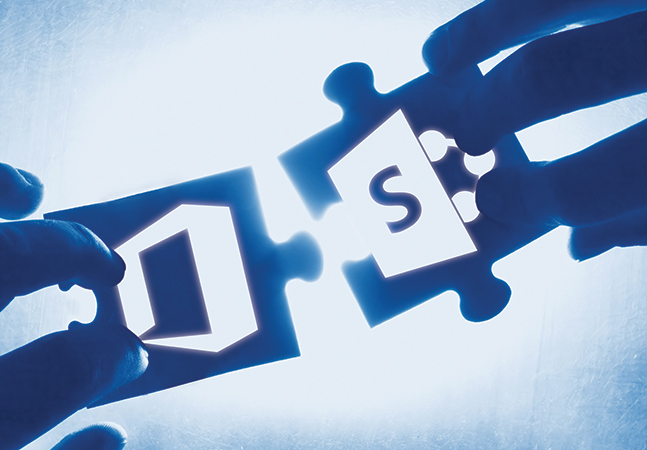 SharePoint is a comprehensive collaboration tool that businesses are increasingly adopting in order to become more efficient and helping their employees become more productive. Planning for an enterprise SharePoint Migration can be challenging. So we often use metaphors and analogies to try and ground the nebulous concepts involved with a SharePoint migration. We help you with Database and data server migration, schema translation, data migration and cleaning. Data migration is a key consideration for any system implementation & upgrade resources. We have our unique pool of taleted work force of engineers & consultants that are expertise of various platforms and industries. We offer you Parallel Tests, Enhancements, bug-fixes, helpdesk services. Our Migration services include Upgrading legacy systems to web based systems, migration of applications fromto IBM AS/400, upgrading old VB and ASP Applications to .NET Framework and migrating C,C++ and Java Applications from one hardware platform to a separate platform. We help you with Application rationalization, inventory identification, strategy of migration & definition of the roadmap. We help you with Re-architecture, Migrate the application to a brand new operating system and database, programming language substitution, IDE/tools version upgrade, part/complete redevelopment. We carry out migration to a hybrid SharePoint environment to let companies take advantage of both the on-premises and the cloud while upholding scalability and expanding collaboration opportunities. We also ensure painless migration from third-party solutions to SharePoint on-premises or SharePoint Online to let organizations create a centralized collaboration-oriented working environment . By switching to the cloud, organizations can get rid of heavy server-based architecture, as well as rethink the load of their IT departments, thus dedicating more time to such critical issues as user adoption. Starting their cloud experience, companies can provide employees with numerous collaboration options, including shared team sites, group-based conversations, chats, video conferencing and more. For companies that use other cloud solutions, adopting Office 365 can be the right way to bind together different systems and to bring fully-fledged collaboration and content management to any cloud application. With Office 365, companies can minimize the effort they spend on supporting their solutions, thus focusing on their business activities rather than on software issues.